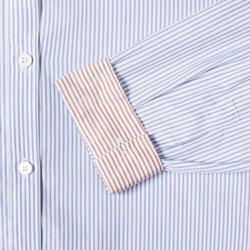 Patrons can avail from us a compact range of Premium Shirting Fabrics. We manufacture these products as per the customer's requirement within the stipulated time frame. Patrons can avail these shirting in multifarious colors and textures that are blended with viscose, cotton and wool in plain and checked designs. 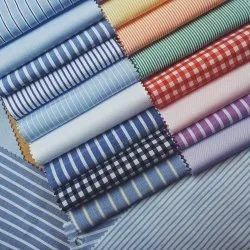 With our years of experience & in depth knowledge in this field, we are engaged in offering a quality-assured array of Formal Shirting Fabric. Owing to our huge market knowledge, we have been able to offer our valued clients with a wide range of Shirt Pant Fabric Pack.